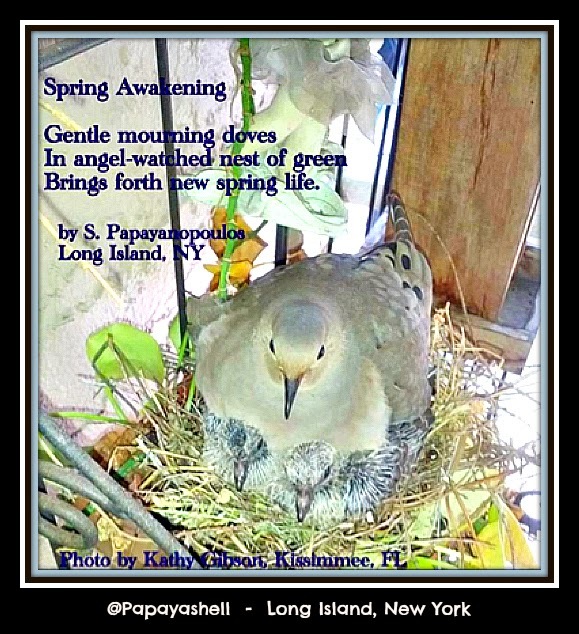 As the 2014 National Poetry Month comes to a close, it appears that the art of poetic writing has taken a prominent place on the Twitter channels, giving rise to an explosion of sights and sounds. 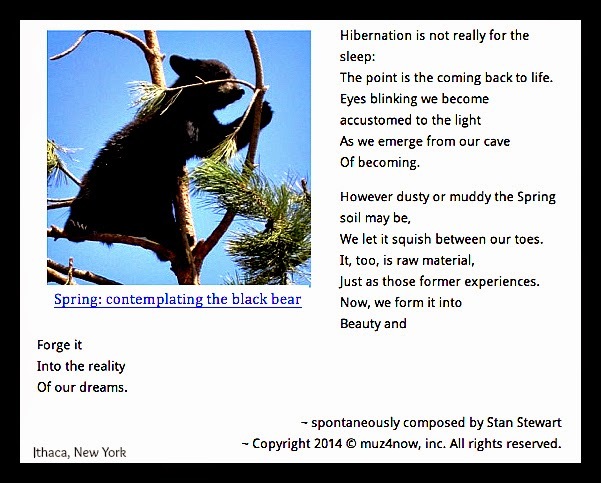 At this site, poetic expression has become a connector, linking like-minded, imaginative spirits in a creative sharing of thoughts and photographs about their awakenings this April. 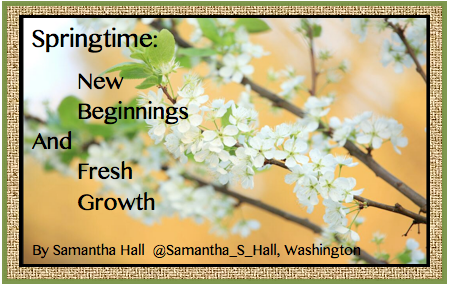 Allow these thoughts to carry you into a new season of possibilities. It is with pleasure that I open the REFLECT WITH ME Gallery to showcase the different ways voice can be expressed. 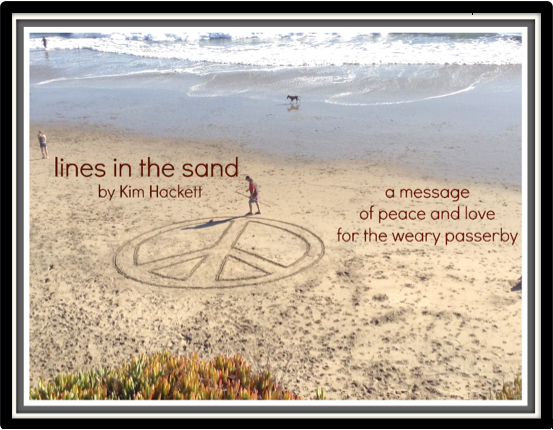 Enthusiastically, I have collected original, artistic poetic expressions and photographs to publicly share my excitement for this work. 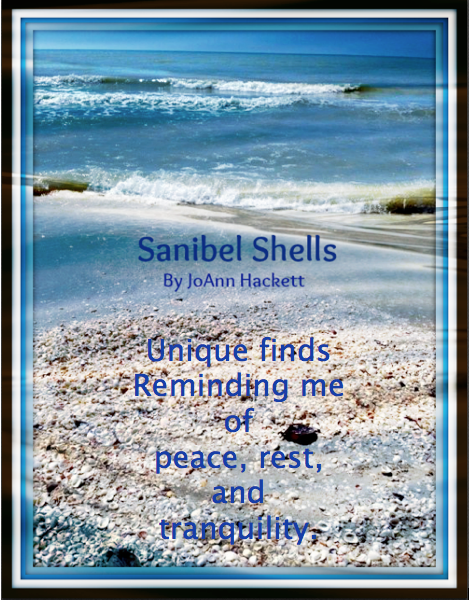 Noticings and wonderings occur each day and here below you will find balance, flow, and reflective thinking expressed creatively by a variety of writers and photographers. 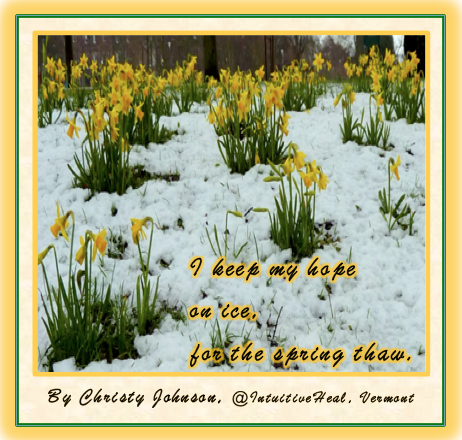 Please peruse the original poetic expressions and accompanying photographs to feel the joy that spring brings each year. 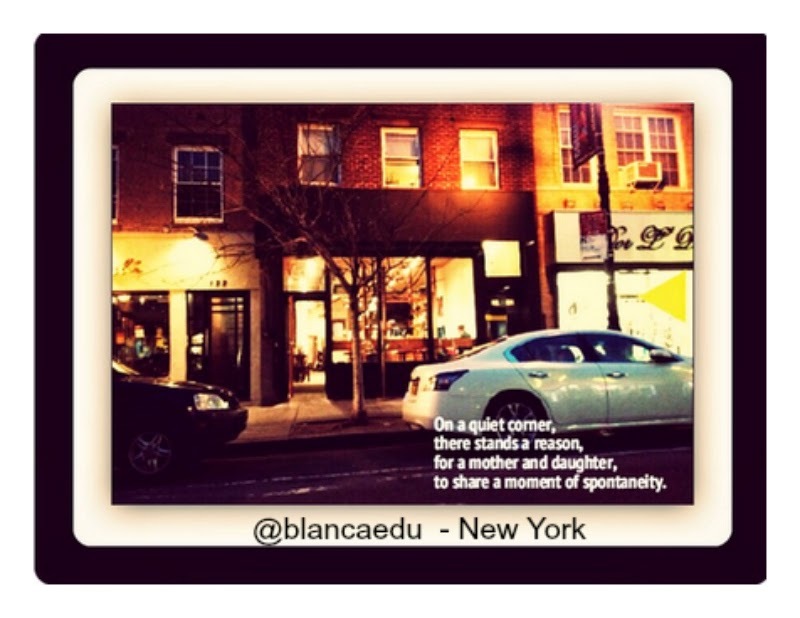 to share a moment of spontaneity. 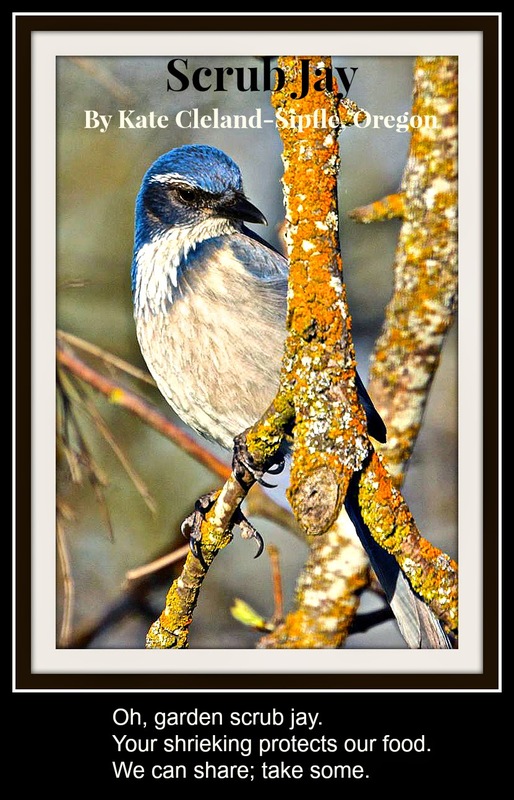 Thank you to the reflective writers, poets, and photographers who shared their artistic expressions this April. 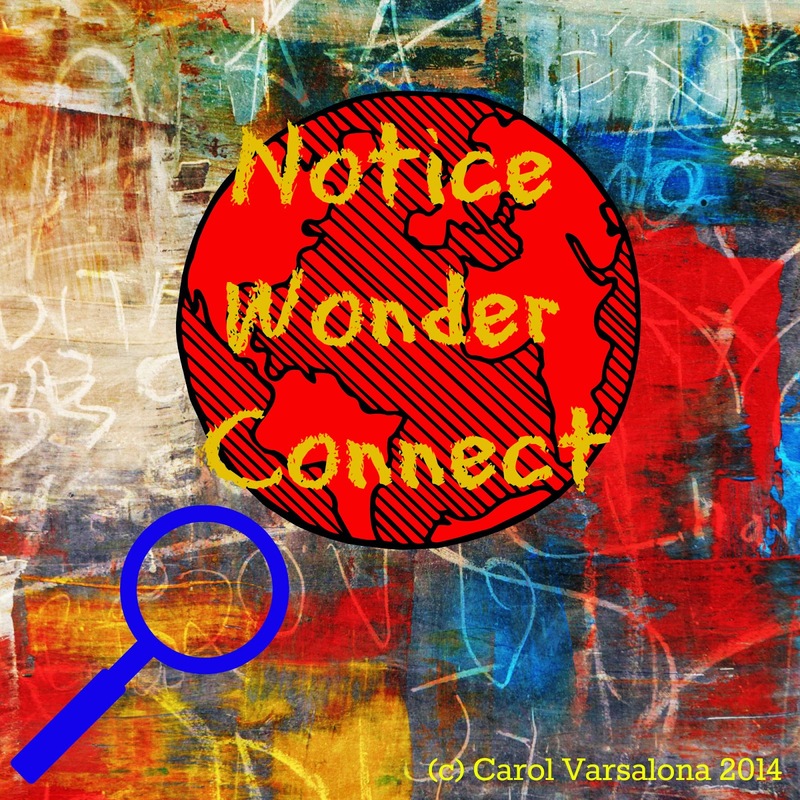 In many cases, visual compositions were created by Carol Varsalona after writers sent in their thoughts and/or photographs. Some writers offered both an original thought and photograph. 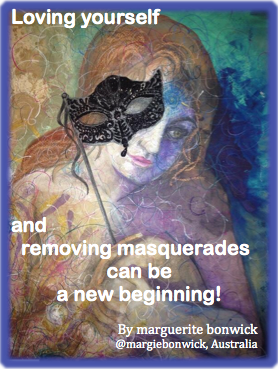 The REFLECT WITH ME Community of Writers will also be showcased on Facebook and Pinterest. 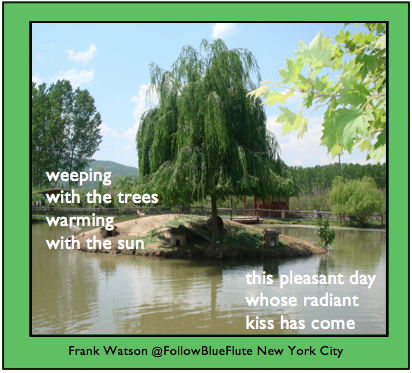 During National Poetry Month, I have posted other poems for various projects: A Taste of Chocolate, End of Year Planning Message => Champion the Child, Poetry Alive During National Poetry Month, A Dreary Day Becomes a Lasting Gift, It's Springtime - Time to Rethink Clutter, Why Write Poetry?, CELI14: Connecting Educators on Long Island Through the Power of Twitter and Face-To-Face Conversations, National Poetry Month: Come REFLECT WITH ME as I Bring a Community of Reflective Writers Together and have participated in various poetry/writing projects such as Chris Lehman's TeacherPoets, Talks With Teachers 4-Week Challenge, Mary Lee Hahn's Our Wonderful World and connected with various poets. It has been an amazing month of filling my soul with creative noticings, wonderings, and writings. 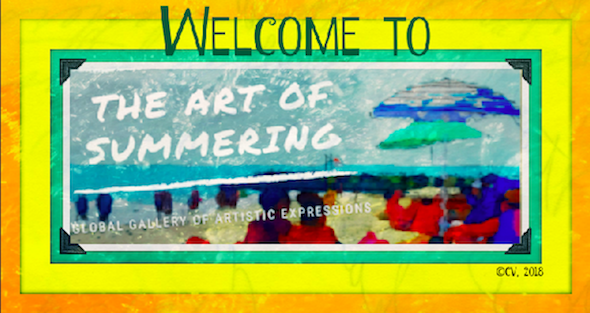 It is my hope that this Virtual Gallery of Artistic Expressions will continue to grow, strengthened by a collective body of reflective writers and an appreciative audience. 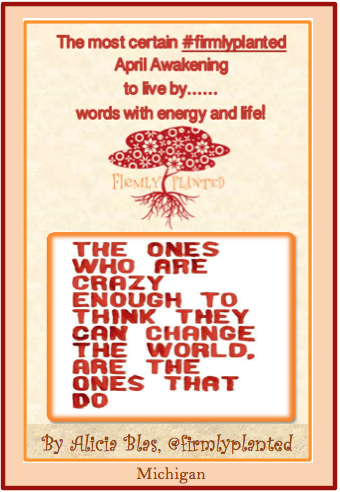 Please leave a response, your feedback, or glow & grow thoughts in the comment section. This gesture of collegiality and a community spirit will be appreciated. I hope you enjoyed this visual experience! In honor of the last two days of National Poetry Month, I created a pair of poems about the word chocolate. 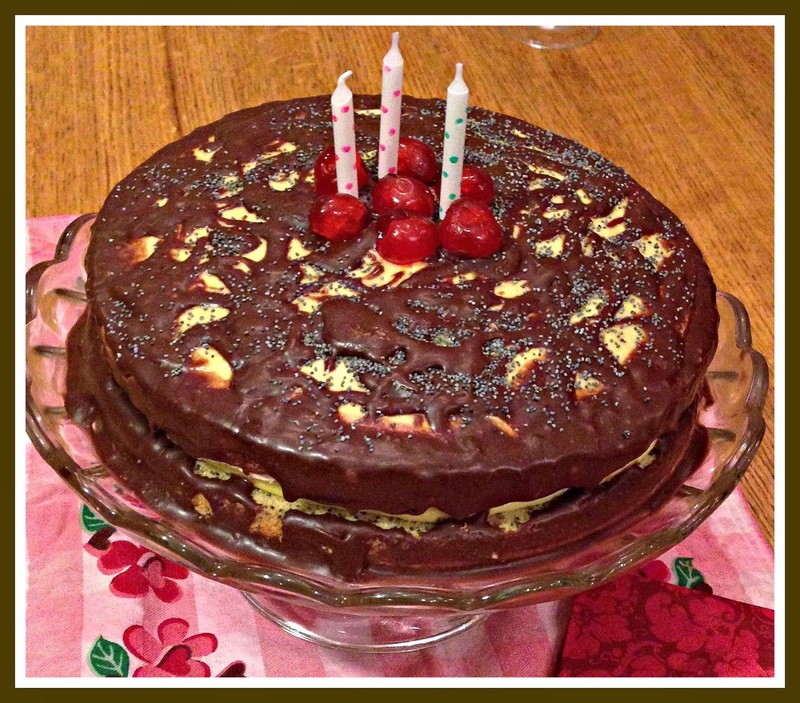 Being a third generation baker, my love for creating tasty confections, especially with chocolate, reaches far back into my childhood. I was my Italian grandmother's baking assistant, a sales clerk in a bakery during high school, a confection taster for my creative mother who was a celebrated baker, an educator/mother of two with a penchant for baking, and now a consultant/blogger who writes about literacy, learning, and life with a couple of posts reflecting my love of baking: Food for Thought and Are You Open to the Word Change? and a lingering lick or two. Lasting longer than a year. And now both my garden and I can be indulged with chocolate all year long! I fancy myself a lover of chocolate, all shapes, sizes, and tastes. It is my passion, my go to dessert, melting and swirling so easily in the mouth. It is my comfort at times and my forbidden fixation. Chocolate, rich in color and taste, is a treat to be savored so when I was introduced to chocolate in my garden by a landscaping adviser, I was immediately intrigued. 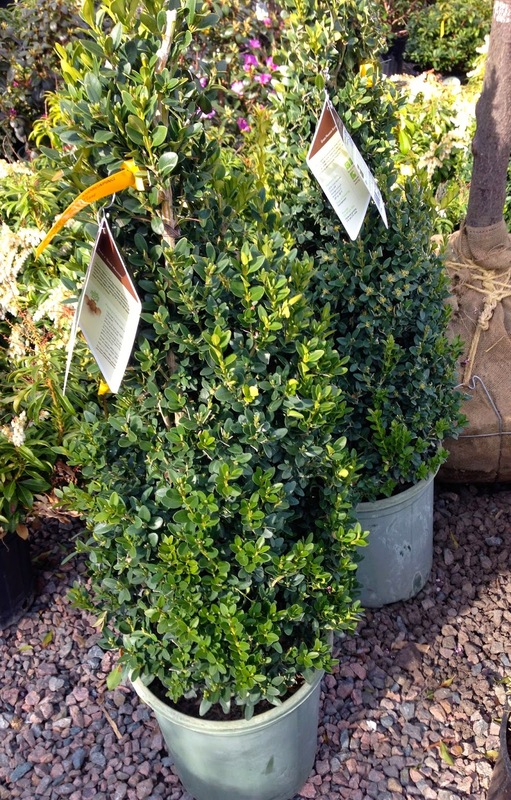 Preparing for spring renewal and the end of a bitter winter on Long Island, I followed my landscaper/gardener's advice and traveled to a local nursery to view various plantings for a fresh garden look. The day was sunny and bright, so my husband, friend, and I took advantage of the warm weather to enjoy a spring day. 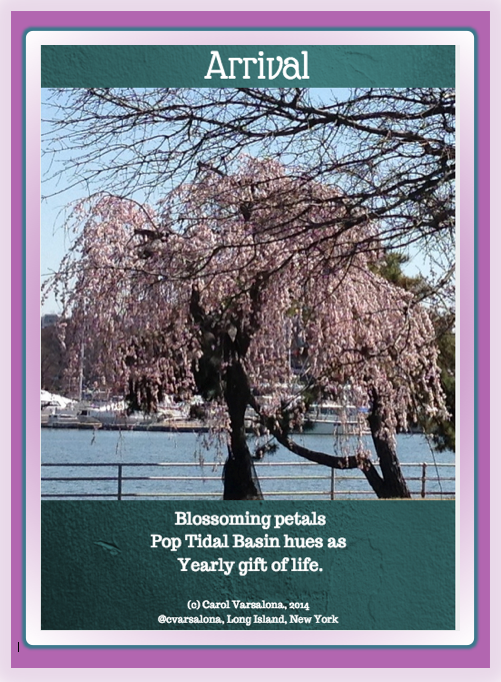 Being in the midst of healthy, lush green shrubs, flowering trees, standing tall or serpentined in shape, brought smiles to our faces and a feeling of exuberance for what spring could bring. It was like being in an arboretum with multiple rows of beautiful sights. 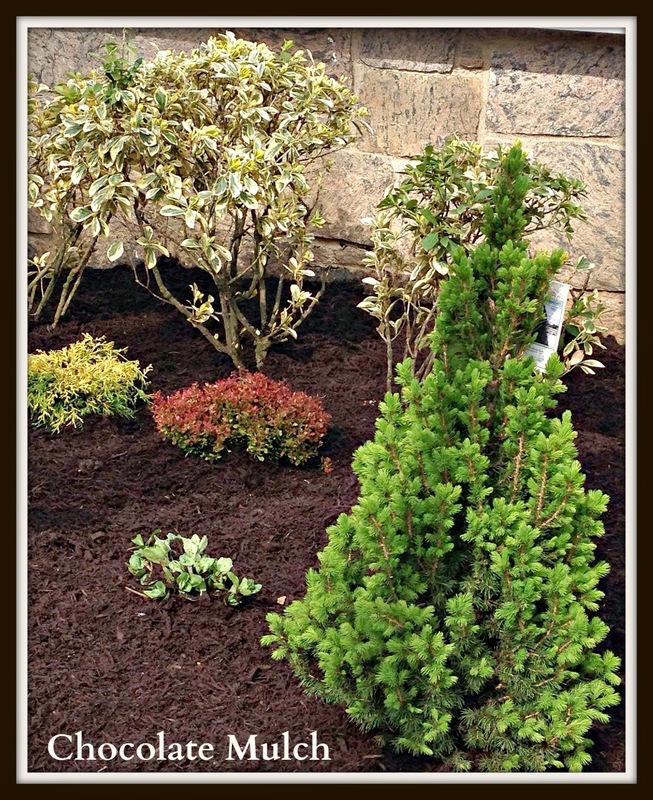 Not only did I find the just right shrubbery and plants for my gardens but a rich chocolate brown mulch. 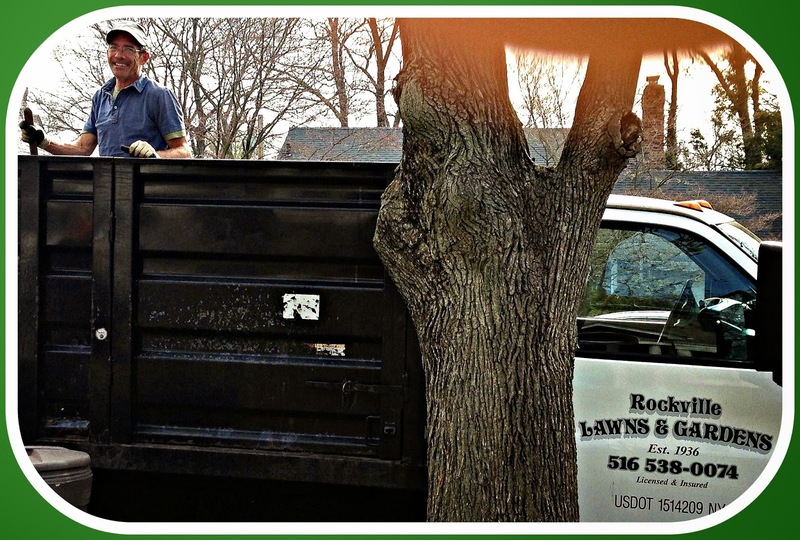 I was so delighted with my finds that I immediately called my landscaper, Matthew, to work his magic and bring my weather-beaten property back to life. 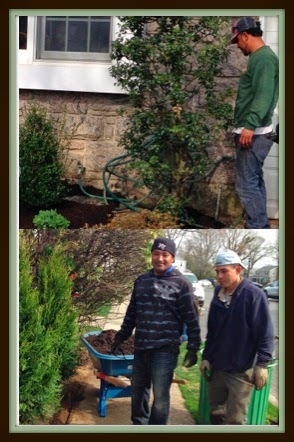 It was on Earth Day that Matt and his gardening crew came to revitalize my gardens, a symbolic gesture of renewal that not only revitalized my property but my spirits. The final product made me smile but better yet it beautified my corner property to make it visually appealing. The chocolate mulch added another layer of delight, just as chocolate icing would brighten a cake so did the mulch enhance my gardens. Celebrating Earth Day in such a festive fashion this year made me appreciate the beauty of nature and the gift of landscaping. The earth is a wondrous place. Looking at the several gardens on my property each day makes me grateful for springtime, plantings, and the landscaping-gardening crew who lovingly tend my gardens. Earth Day should be an Everyday Celebration! It is hard to believe that the school year is coming to a close in just two months. 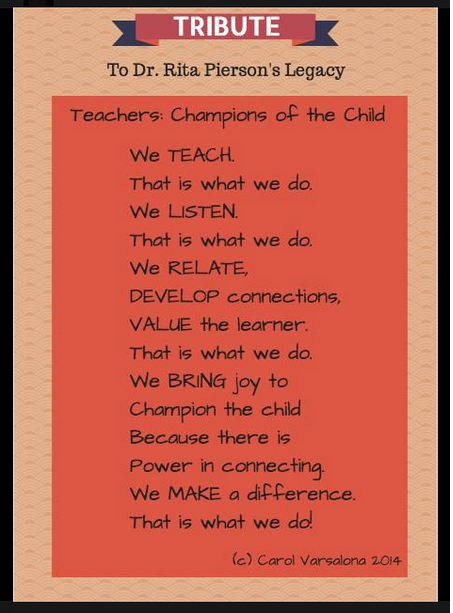 Perhaps, this is the time to PAUSE, RECALL, AND REFLECT upon our 2013-14 school year actions that has impacted teaching and learning. It is with a deep love for the art of teaching that I created a tribute that honors what educators do on a daily basis. 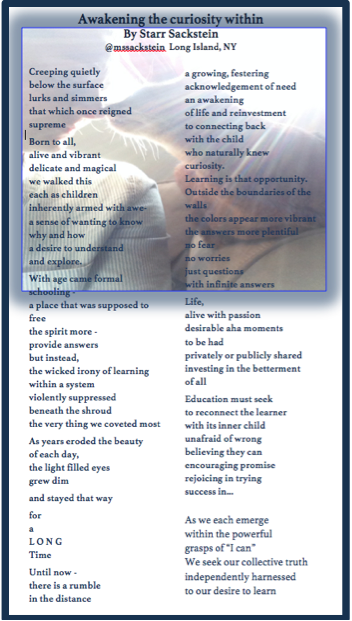 This poem, based on a legacy of learning from a passionate educator, Dr. Rita Pierson who is no longer with us, was featured at the end of the #NYEDChat conversation as my end-of-year planning message. 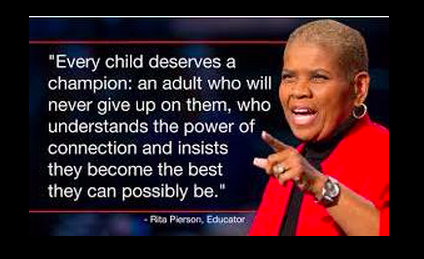 May you continue to champion each and every child in your classroom, your building, or your school district so that the learner becomes the main actor on the stage and you the guide that leads. 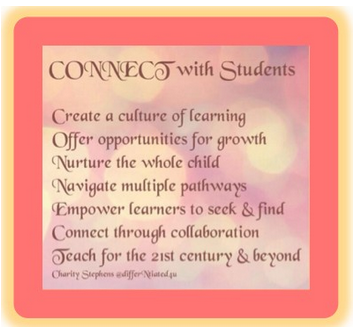 Each learner has the potential to succeed under our care. If we are the gardeners, then, as April turns the corner to May, it is time to see the results of our careful nurturing and pruning. 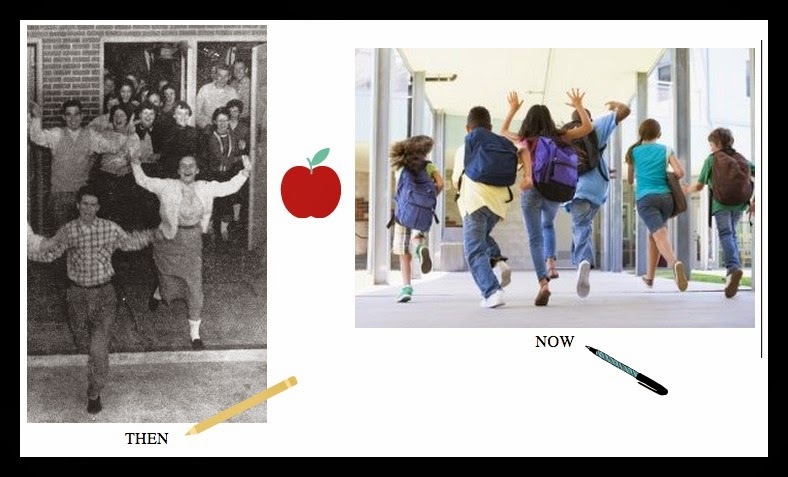 With two months left of school, may your year end time be filled with energy, excitement, and a room full of engaged learners right to the very last day of school. Every Minute of Learning Counts! For aficionados of poetry, Twitter has been lighting up with blogs, sites, workshops, and conversations to celebrate National Poetry Month. 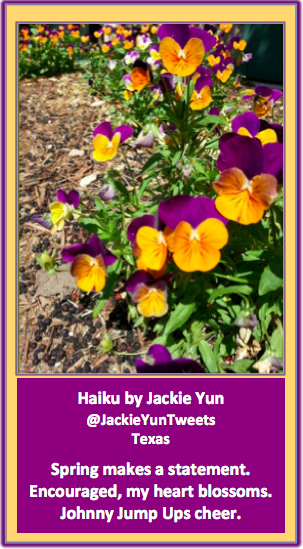 On Sunday, the #spiritchat community hosted a lively conversation, The Spirit of a Poet. One quote by @MitzvahCircle resonated with me, "The spirit of a poet uses words to dance, dream, and create." I believe that a poet is a unique writer who gives from the heart. While posing thoughts that flow and dance across a page, the poet invites the reader to pause, linger over the words, and make a connection. 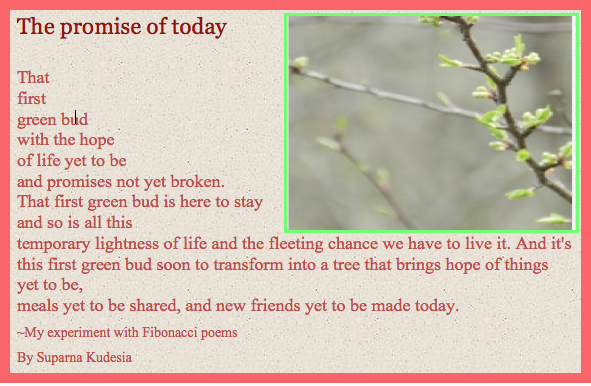 In order to hone my own writing, I have frequented several sites that are engaging in poetry writing activities. 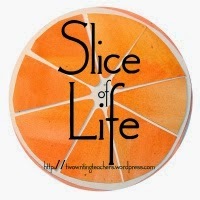 One of those sites is Poetrepository where author/teacher Mary Lee Hahn has been taking readers on a tour of what she has titled Our Wonderful World. With her keen sense of wondering and a class of young poets to provide feedback, Hahn journeys the world to provide a bird's eye view of human-made and natural wonders. Interestingly, she provides links to other writers who have joined her inquisitive path to reveal their perspectives on various wonders. Some writers have contributed many thoughts while I previously provided one poem on the Coliseum using Notegraphy for Day 3 of the journey. 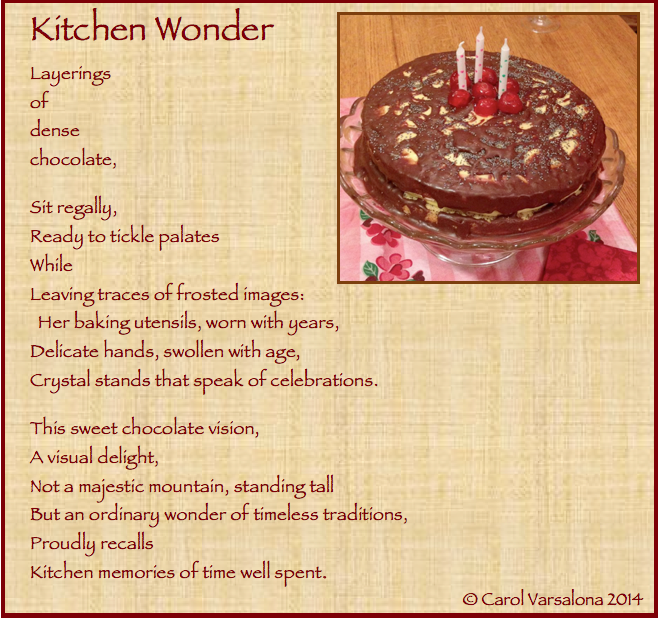 Intrigued by Day 16's wonder, the Panama Canal, I decided to compose a second poem. This time I researched the history of this natural wonder and lifted a series of single words from my various readings to present a poem from the viewpoint of the 100 year old canal. I hope the canal's strong voice came forth as it spoke from its heart. Since writers always appreciate feedback that will improve their craft, I willingly will accept comments. 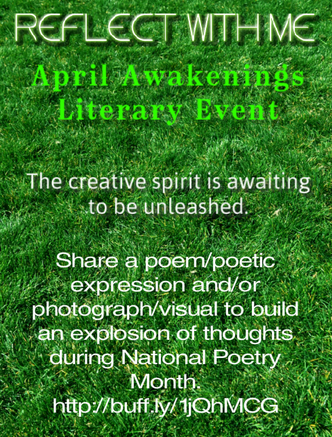 In addition, I would like to invite those who have not forwarded me their original poem and accompanying photo on an April Awakening to participate in this literary event that I am hosting at the end of National Poetry Month. 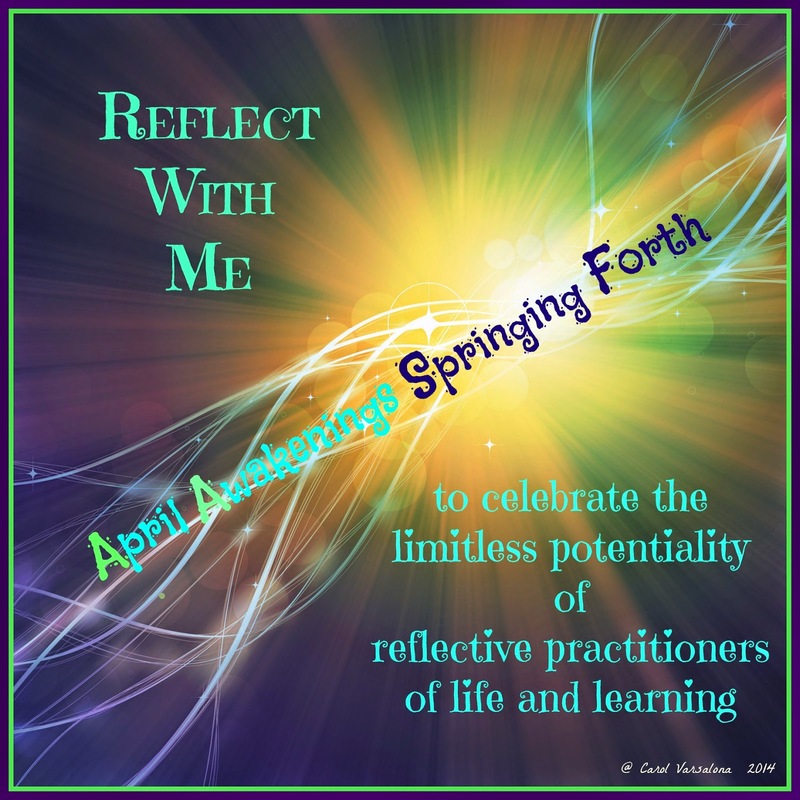 You can view the first edition of the poetry collection showcased in March at REFLECT WITH ME: Bringing Together a Community of Writers to Celebrate Life and Learning. 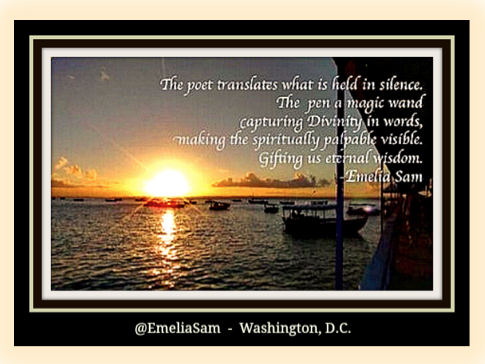 May the spirit of the poet fill your heart and let your thoughts flow in any medium you choose. Rainy days can be looked upon as dreary dark days, not at all appealing, but they can become the break needed in life if you have an open heart. It was this Tuesday morning that I woke to the steady beat of the rain and a damp chill to the air. At first this was disheartening but then the Slice of Life challenge reminder popped up on my email. 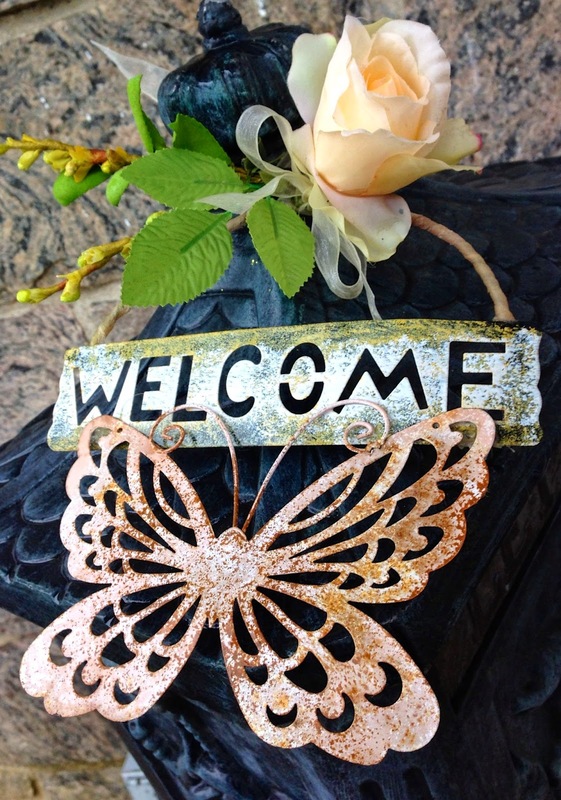 I decided to use my time wisely and despite the weather turn a dreary day into a welcoming one. To engage in some SOL Time I created a plan with three steps. Step 1: Contemplate the beat of the rain, feel its cool ping, and hear the accompanying sounds of the wind. Step 2: Use the time productively to continue reorganization tasks that would allow time to contemplate. Step 3: Reflect and write. Do you remember the favorite childhood chant, "Rain, rain go away. Come back another day?" While most Long Islanders who had been enticed by bright, sunny days and warm weather this past weekend, complained about the shifting weather, my spirits were not dampened by the rain. 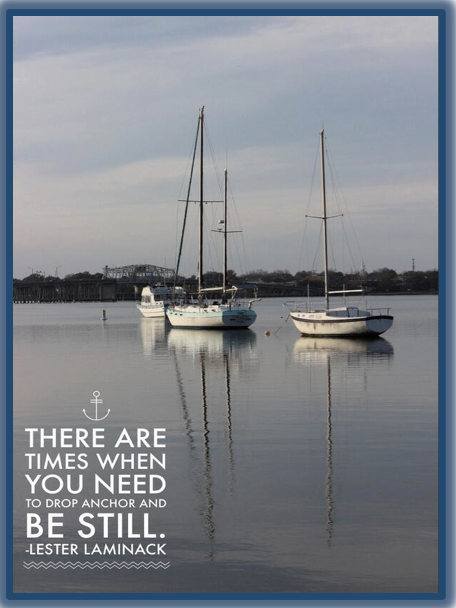 I enjoyed this quiet time. Phones didn't ring and emails were not as plentiful as on other days. The rain brought a break from normal routine, for me. Its steady stream provided a time to leisurely work on household tasks and prepare for Easter. While the beat of the rain provided a musical interlude, I began the tradition of carefully unwrapping precious, springtime family treasures. A story unfolded. A china egg, a palm cross, and an Easter bunny, heart prints of the past, recalled Easters when my children were young and my mother alive. I graced the mantle with these items as the rain drops persisted. The Easter lily plant trying to pop its flowers in time for Easter Sunday, was watered and placed in the foyer. The brightly-colored, collectable Easter eggs I found stored in green grass recalled lively egg hunts orchestrated by Mr. Bunny. While many of the decorations were set in places of honor, some were left for another year, another memory. After closing the plastic-sealed bags of Easter treasures, I thanked Mother Nature for its gentle gift of rain. Today's rain provided me with the time to collect my thoughts and recollect so the next time you consider weather to be a nuisance or a disrupter, think about its positives. I did and I am ending my day happier than I thought it would be. 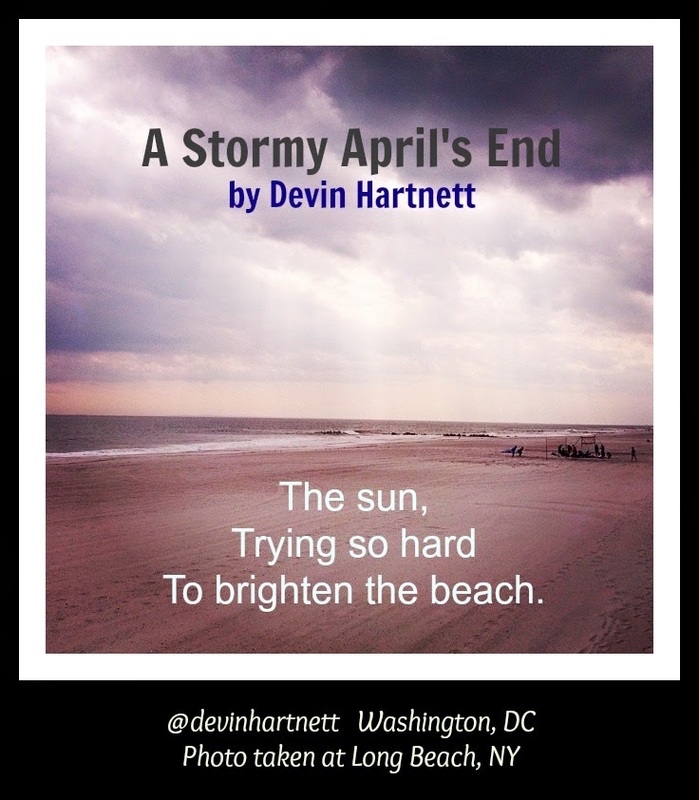 Because I am hosting April Awakenings, a literary event that blends digital photography with poetic expressions, I penned this piece of writing about today's rain. freshened the ground for rebirth. to sit back and reflect. These past weeks with spring trying to make its debut, there has been a call to action to get organized. The #PFWChat community had a virtual spring cleaning campaign that prompted Twitter friends to cheer each other on as the big cleanup began. 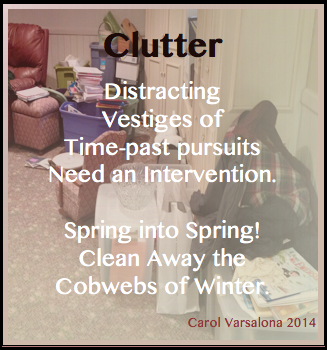 Being challenged by the amount of clutter and with the onset of National Poetry Month, I submitted a photo overlayed with a short poem about my clutter nightmare. After that discussion and spring cleaning activity, Talks with Teachers 4-Week Challenge was posed. 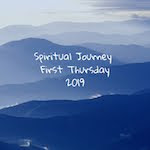 I decided to join that endeavor in which organization was the topic for the first week. 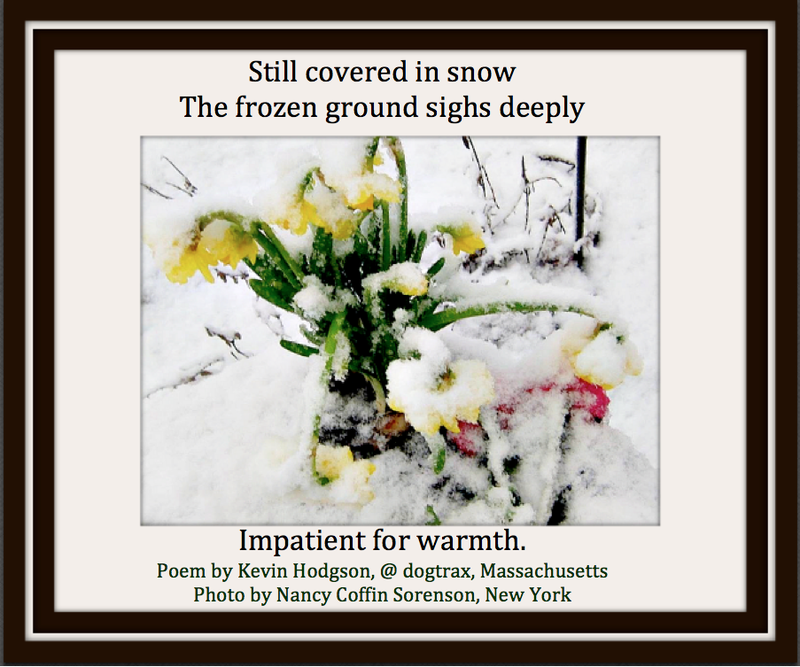 While hesitant to share my photo-poem pairing that described the cluttered mess I was in, I decided to let my inhibitions go, even though my photo seemed to be the only one in the Talks with Teachers Challenge that showed a real mess. Procrastination is not a becoming trait, but I have a reason why a once lovely family, media room became a reality show disaster. After retiring from my districtwide administration post at the end of June, I brought home my office. Unfortunately, the living space in my basement became filled with remnants of my former life. The entire room (you can only see a small portion of it) plus my home office are filled with books, binders, and other bits and pieces from pre-retirement days. Combine this with ongoing work that I am engaged in as a consultant, co-moderator of ‪NYEDChat, and blogger and you have a person who is piler, not a filer, with little free time or desire for cleaning. This habit is unbecoming of one who really likes clean spaces, so decluttering is my mission for the month to gain back organizational balance in my life. In reply to the Talks With Teachers Challenge on Facebook, I wrote, "Thinking that I often work in such an environment does not excuse the fact that my house is out of control. So here I am baring my soul to all of you whose office/desk spaces may look cluttered but pale in comparison to mine. That is why I wrote in the poem that an intervention is needed! I will begin today but I am not thinking that within one week I will be an accomplished declutterer." It's time to rethink clutter because "clutter is magnetic!" 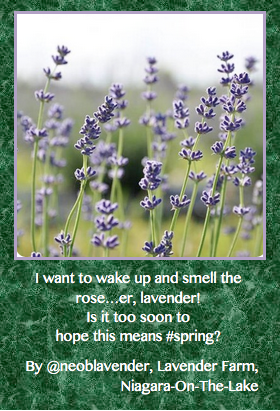 Spring this year will be my call to action season. Wish me luck. We read and write poetry because we are members of the human race. And the human race is filled with passion. So why write poetry? 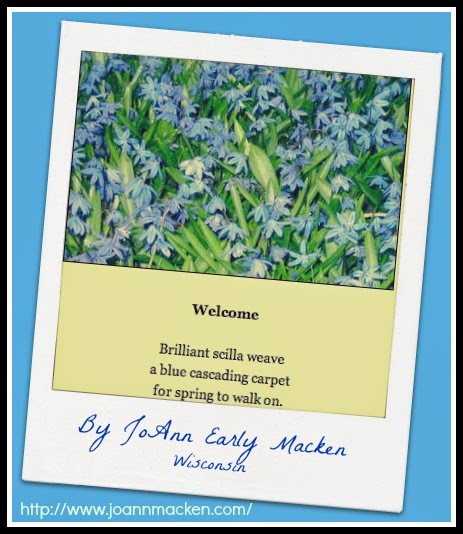 It is not just an experience for National Poetry Month. 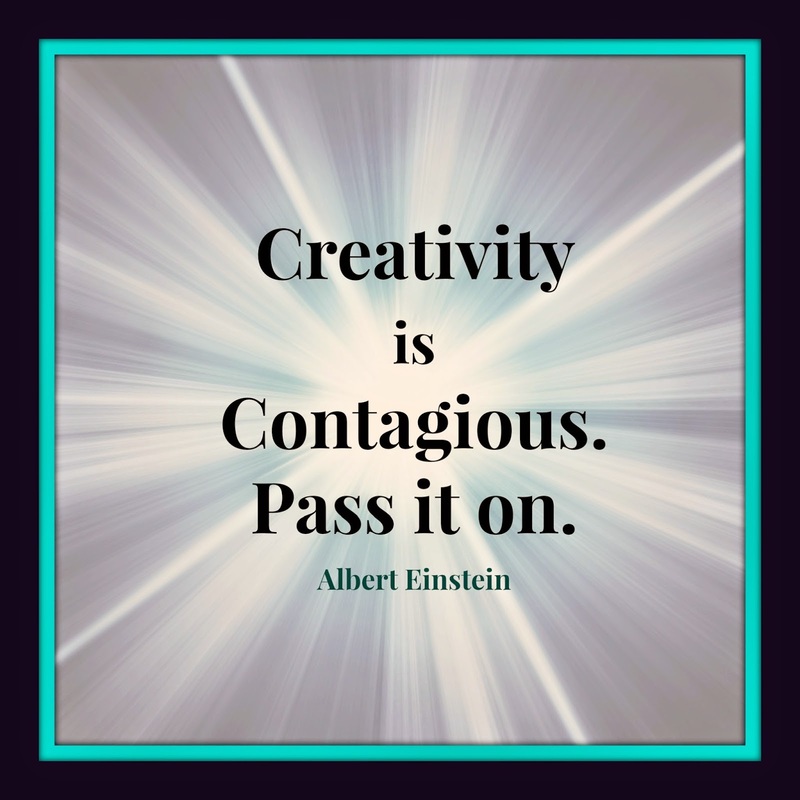 It is the opportunity to allow your thoughts to flow freely with unlimited possibilities, or if you prefer boundaries, the opportunity to write within a structured frame. Poems are avenues for thoughts that can grow into poetic expressions, becoming the wings of your inner spirit that wish to take flight. They can be the vehicle for the inner voice to gain entry into a universe of collective thoughts. Sometimes, though, thoughts are locked deep within. 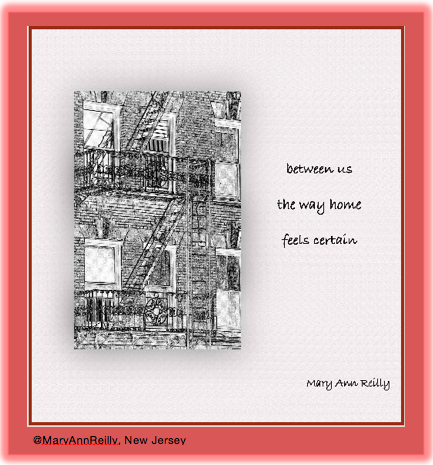 In this case, poetry is doorway opening to a portal of possibility. 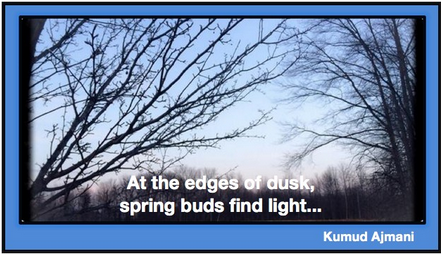 This month is National Poetry Month so there is much focus on poetry as an art form. 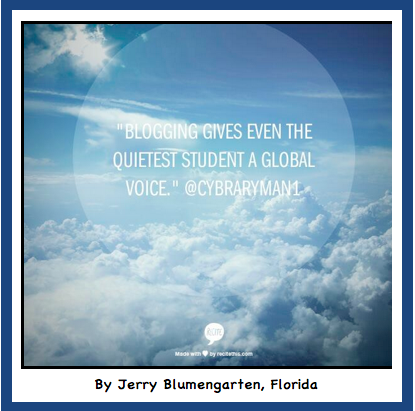 Twitter feeds are buzzing about poetry in the classroom, the integration of technology and art, and various techniques to create highly visual poems. 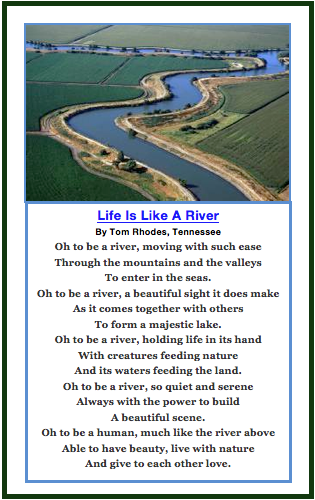 Poetry can be introduced in various ways; appear in different shapes; paired with a graphic, photo, or bold typography to become a creative work or advertisement. For those who love language, poetry may come naturally. But there are those who feel intimidated by the genre. For every naysayer, I say there is a voice inside each of us that can flow as a steady stream with one leap of faith. 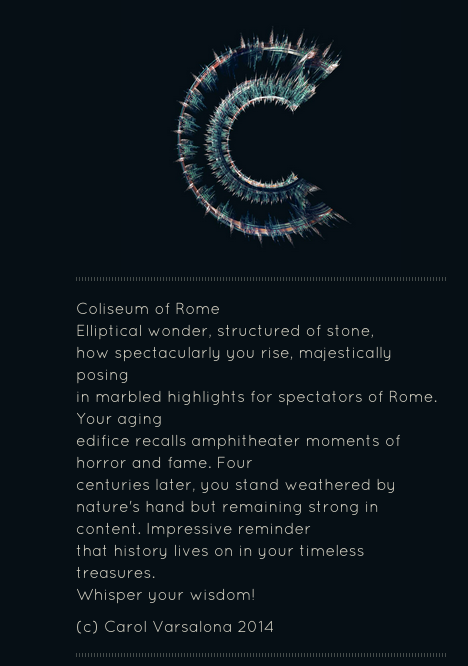 The Notegraphy image used reminded me of the Coliseum. The background design was chosen and paired with the text to reflect a table top. Hoping to create a buzz about poetry, I am inviting all to participate in a literary event this April. 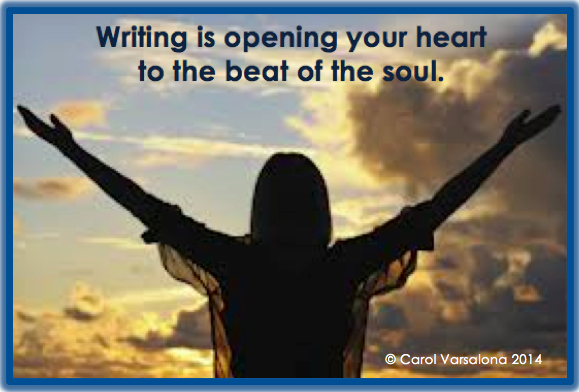 Your single thought can become an awakening for others so be reflective and enjoy writing.